You've heard the Doc... Now what do you take? 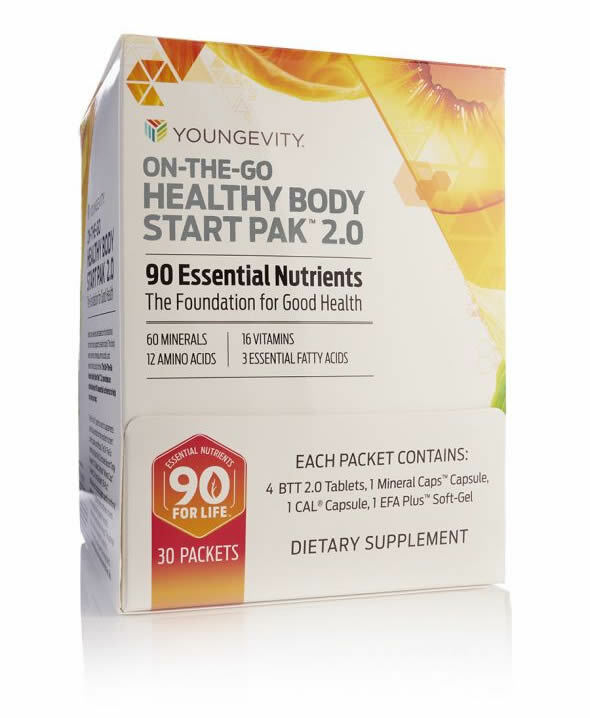 At True Health 90 we break it down for you. 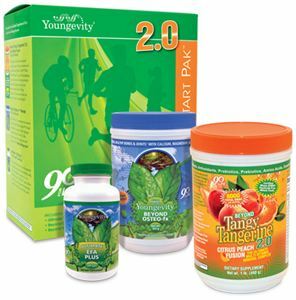 Food and dietary supplement products sold by Youngevity are intended to contribute to the daily diet and overall health and are not intended for use in the prevention, treatment, mitigation, or cure of any disease or health related condition. 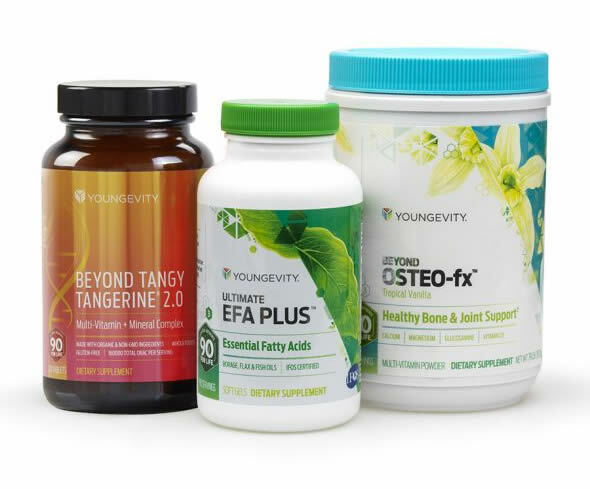 Individuals who have or suspect they have an illness or who wish to commence a diet or exercise program should consult an appropriately licensed healthcare practitioner for a medical history evaluation, diagnosis, treatment, and health recommendations.